More bigger size machining capability by high torque belt drive. 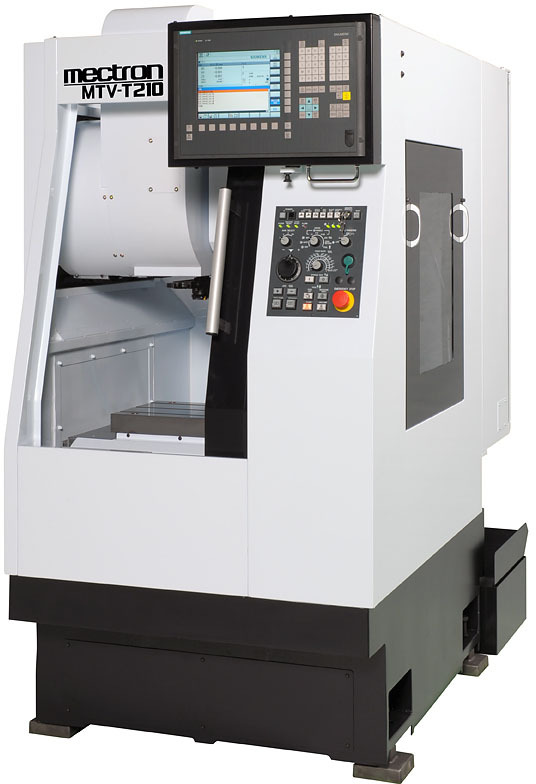 High rigid and high torqe spindle realize heavy cutting. Slide Travel/X500, Y380, Z470 X700mm stroke type is available. 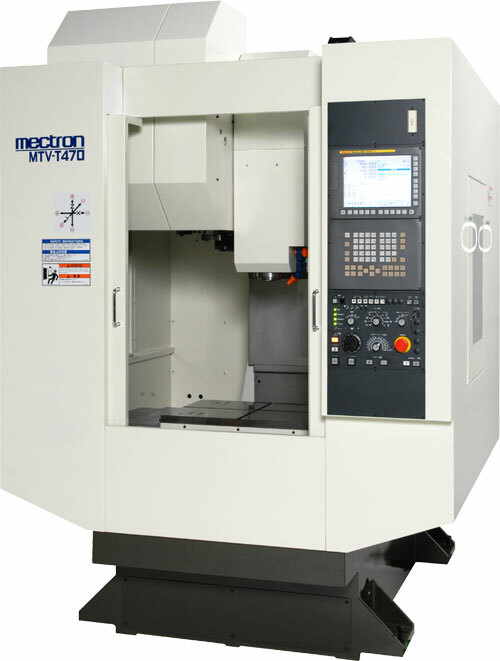 5-axis simultaneous control machine.Suitable for high speed mold machining. 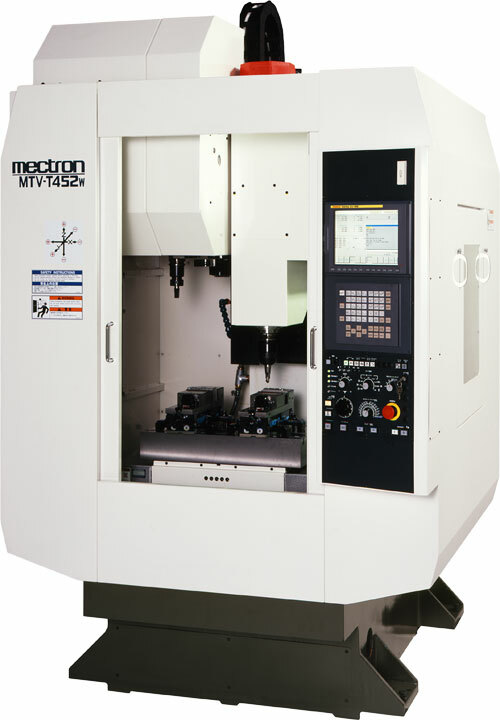 Compact design realized minimum thermal deformation and high speed machining capability. 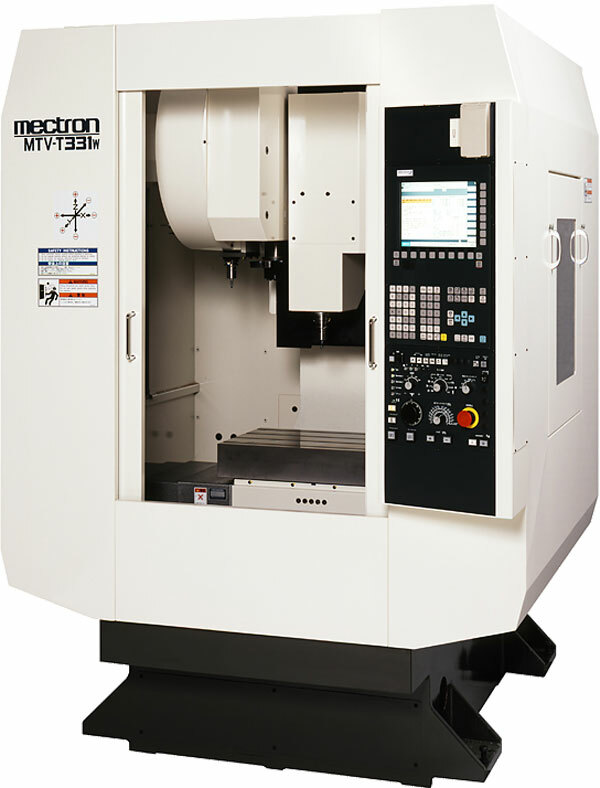 Suitable for high accurate small parts machining. 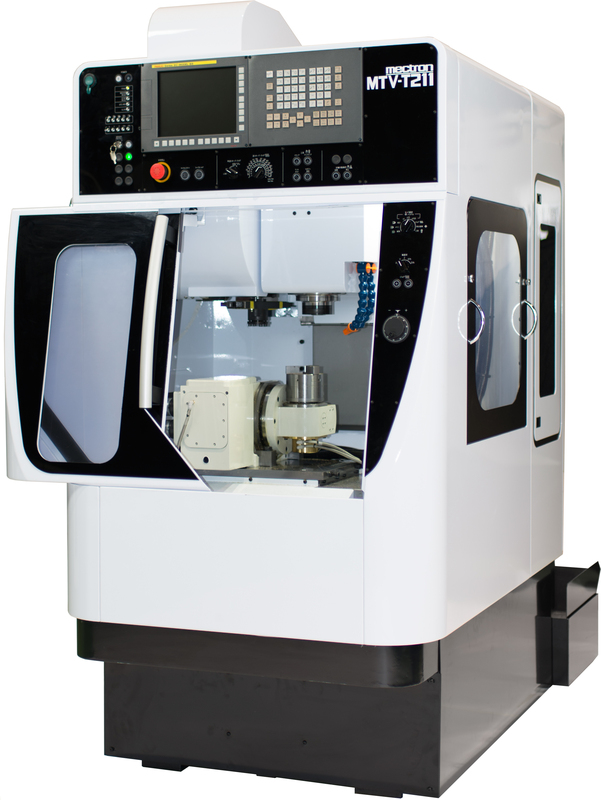 High-speed high-precision process machine ability COMPCAD is equipped as standard. 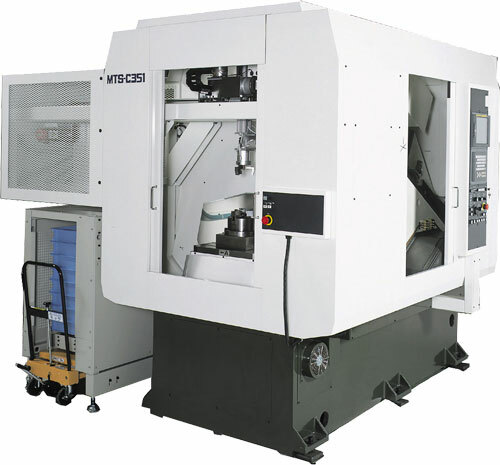 It realizes faster machining time and better curved surface finish. 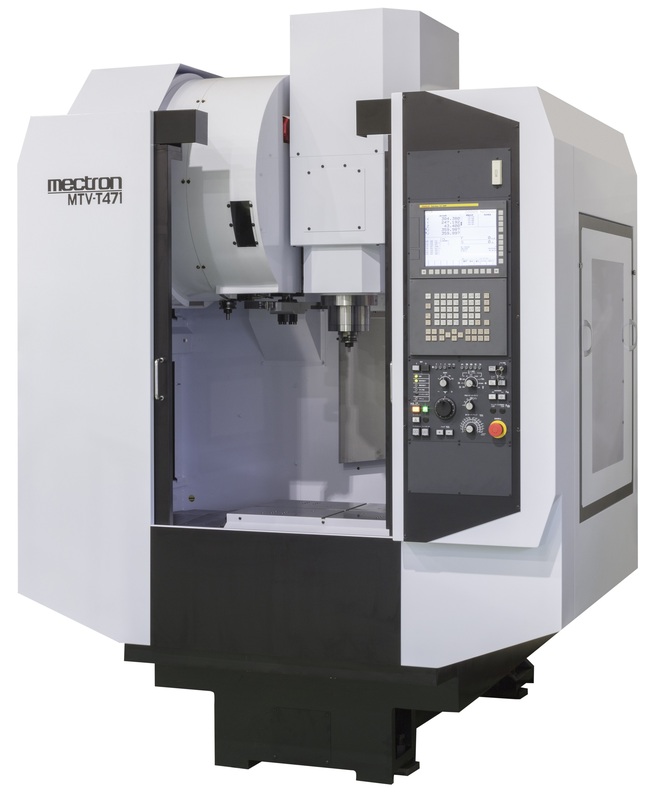 Inclined surface machining cycle is equipped as standard. It makes easy programing when index table is used. Linear scale feed back system is used for high accurate positioning. Tool Change Time T. to T.／C. to C.／Cut. to Cut.